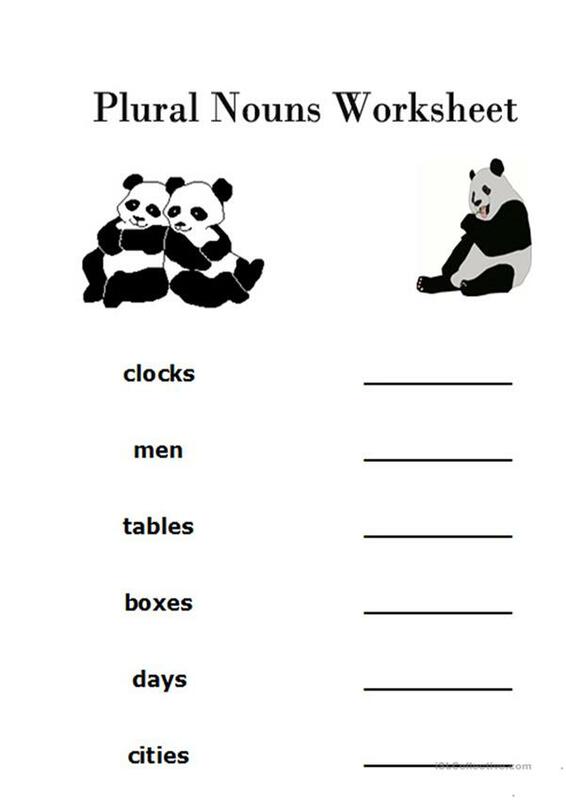 You can use this worksheet to teach plural and singular forms of nouns. The above downloadable handout is recommended for elementary school students at Beginner (pre-A1) and Elementary (A1) level. It is a useful material for revising Plural nouns: regular plurals with S ending in English, and is excellent for enhancing your students' Spelling and Writing skills. maifair is from/lives in Turkey and has been a member of iSLCollective since 2011-04-23 00:04:08. maifair last logged in on 2019-04-18 23:07:36, and has shared 1 resources on iSLCollective so far.